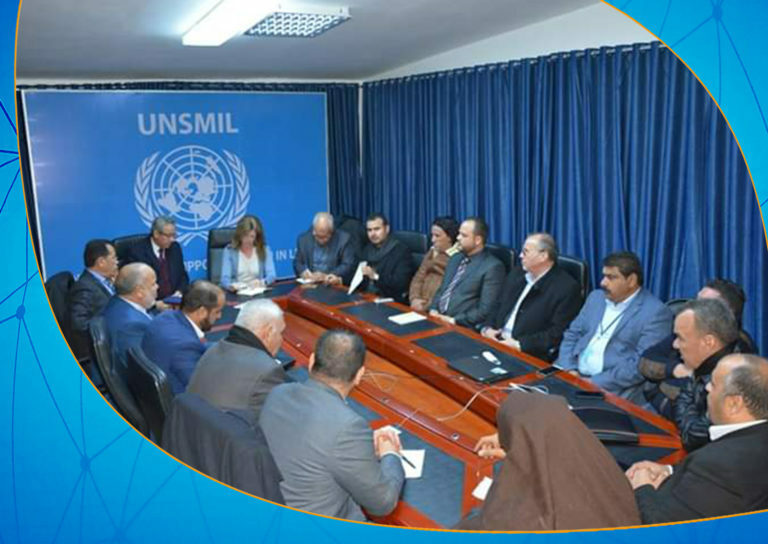 The director of Al-Jafara Security Directorate, Abdul Nasser Eltayef, discussed with the Deputy UN envoy Stephanie Williams upon the Interior Minister Fathi Pashagha’s approval, the matters of the region and conveying the demands of the people to the mission. 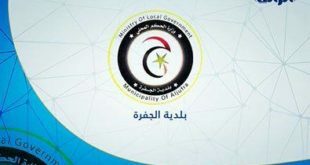 The meeting was attended by members of the High Council of State (HCS) Sadiq Ekshaer, the Mayor of the municipality of Suwani Abdul Nasser EQdara, and the Mayor of the Municipality of Al-Zahra, plus a number of the region’s dignitaries and an elite of intellectuals demanding that the decisions issued in respect of compensation be expedited, according to the official page of Al-Jafara Security Directorate. 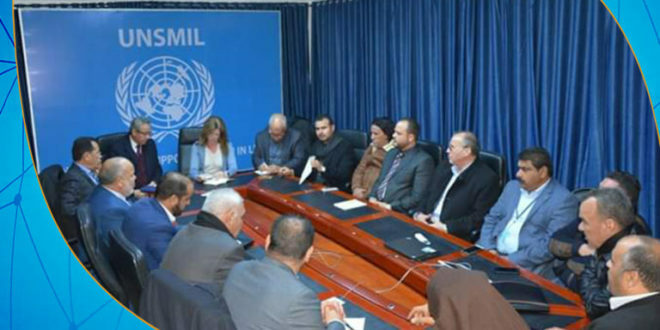 For her part, Williams promised to transfer all the demands to the Government of National Accord and to visit the region as soon as possible for the follow-up of the meeting. Interior Minister Fathi Pashagha ordered at the end of last year not to meet any ambassadors or international organizations until after the approval of the ministry.